A part of my life where it was difficult to get threw but we made it threw. It was very traumatic and me being so young I didn't realize how much it really did affect me until later in my life. This song allowed me to finally release those feelings and emotions so I can begin the healing process. And it also showed me how strong my family really is. This is real life music. I write about my life and things that inspire me. Real thoughts, real feelings, real emotions, real life moments. Music that can inspire or help someone. Teach and reach. It’s ok to have a balance. We are human and sometimes I do feel like partying but sometimes I feel like thinking. Don't take my choice away. I'm in a great place musically in my life and you can hear it and feel it threw the music. This song and single is on my new (MixTape) album titled "Don't Stop Me now" I just released. The album is available for download and streaming on all music streaming platforms. It's a well balanced album. This release is apart of my life journey as well as this album. Your value doesn't decrease based on someones inability to see your worth. Be true to who you are and that will get you far. A business that makes money off of music, concerts and merchandise to name a few so if you get into it just know its a business first and being a artist is a blessing because it gives me an outlet to express myself and it gave me purpose when I felt I didn't have one I love to create because its a part of who I am. I don't try to create, I have to create..... it brings me joy and it satisfies my desire to be creative. It gives me life and I love to share it with others. 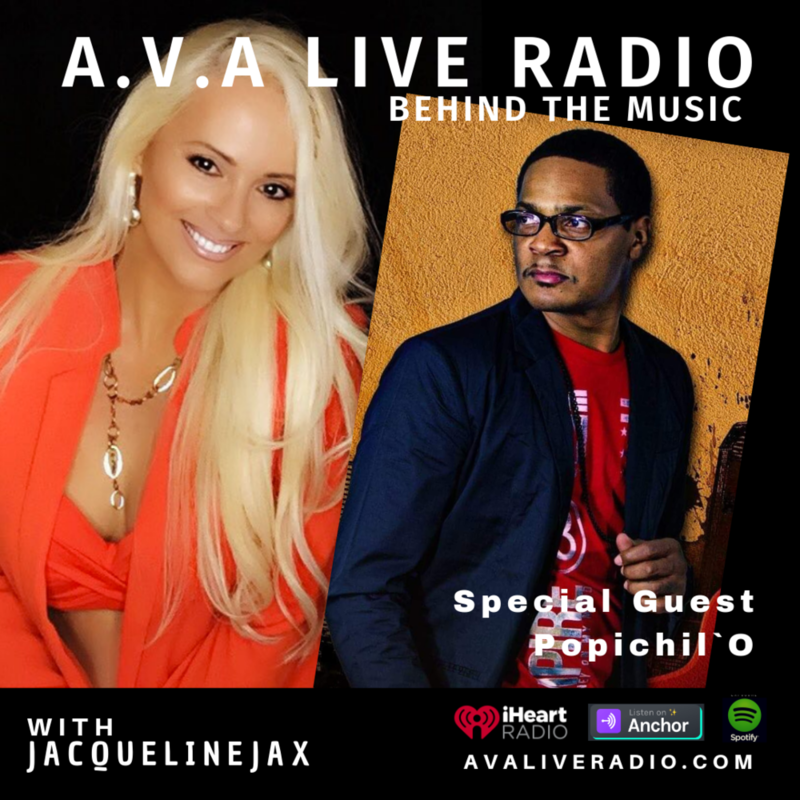 Popichil`O talks with Jacqueline Jax about his new single ‘I Am Only Human’. Understanding how personal his music has become to him and connecting the lyrics to what he went through with an alcoholic father. Songs can heal both the songwriter and the listener. This song helped Popichil`O heal and become more in touch with his feelings so he could forgive his Father before he passed away. New Album ‘Don’t stop me now’. The future of social media and how technology is changing so quickly. What artists should be thinking when it comes to marketing their music and reaching an audience through streaming platforms.